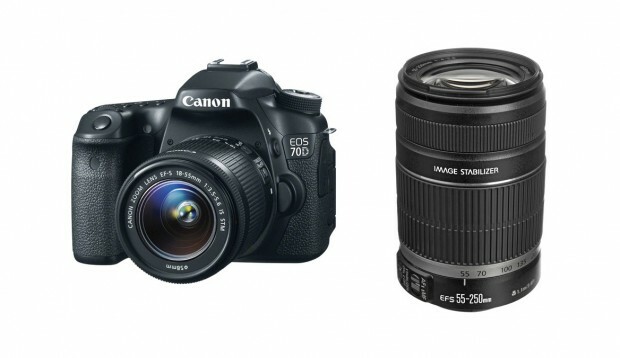 Up to $500 off New Canon L Lens Mail-in Rebates now Available ! 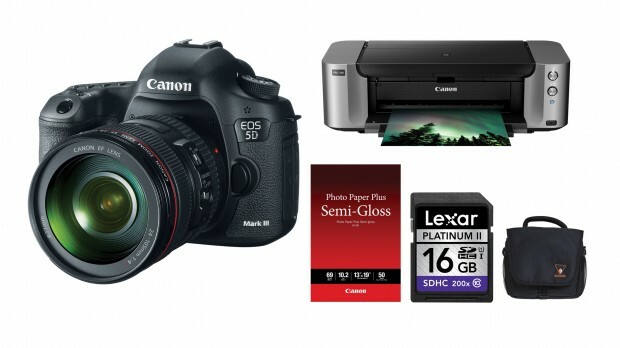 ">Up to $500 off New Canon L Lens Mail-in Rebates now Available ! 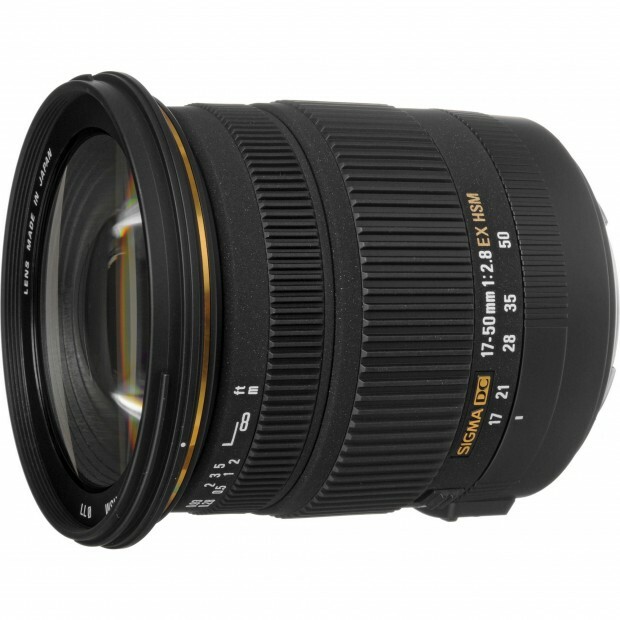 Hot Deal – Rokinon 8mm f/3.5 HD Fisheye Lens with Removable Hood for $199 ! 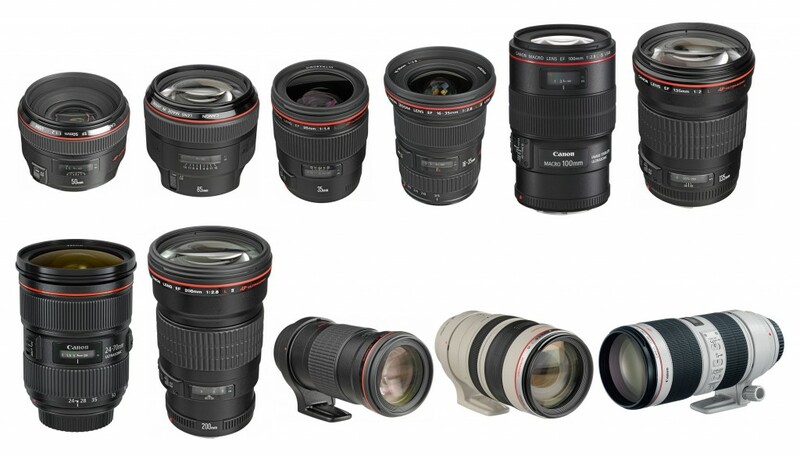 ">Hot Deal – Rokinon 8mm f/3.5 HD Fisheye Lens with Removable Hood for $199 ! 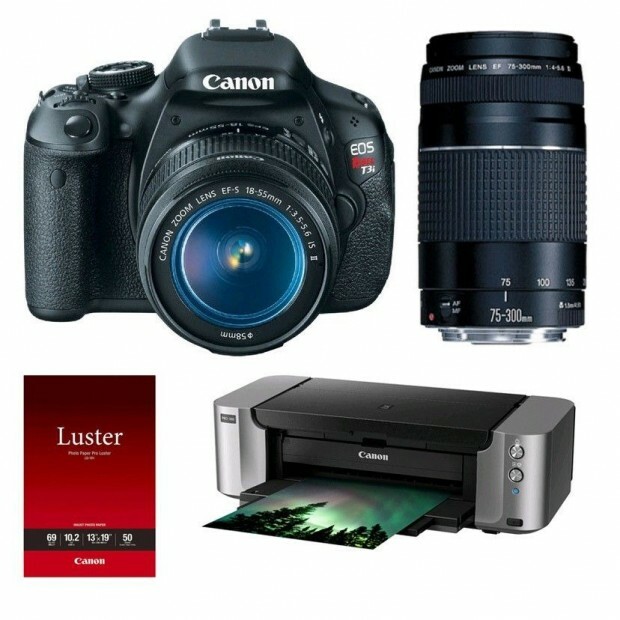 Deals is Back. 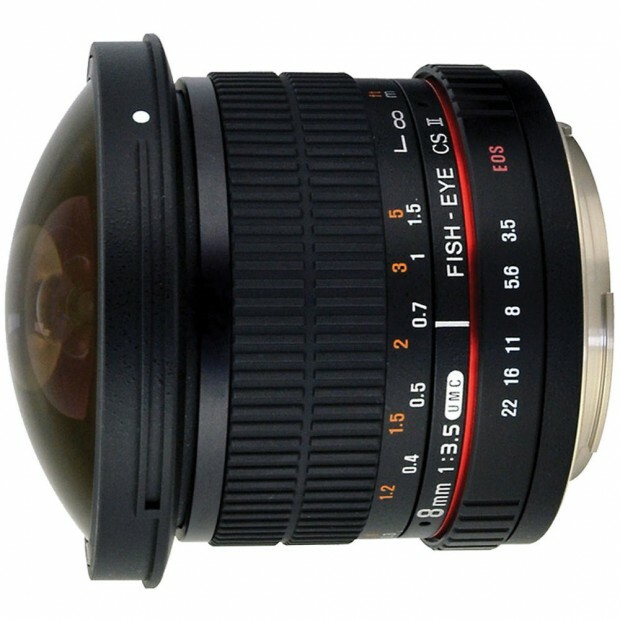 ebay top rated seller topelectronicdeals has a deal on Rokinon 8mm F3.5 HD Fisheye Lens. 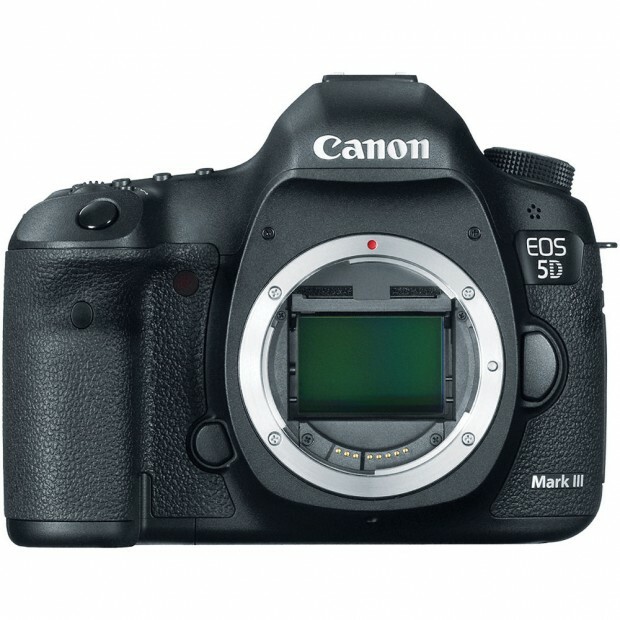 This is the newer “HD” version of this popular lens, which features a detachable lens hoodfor full-frame shooters to get the widest field of view. 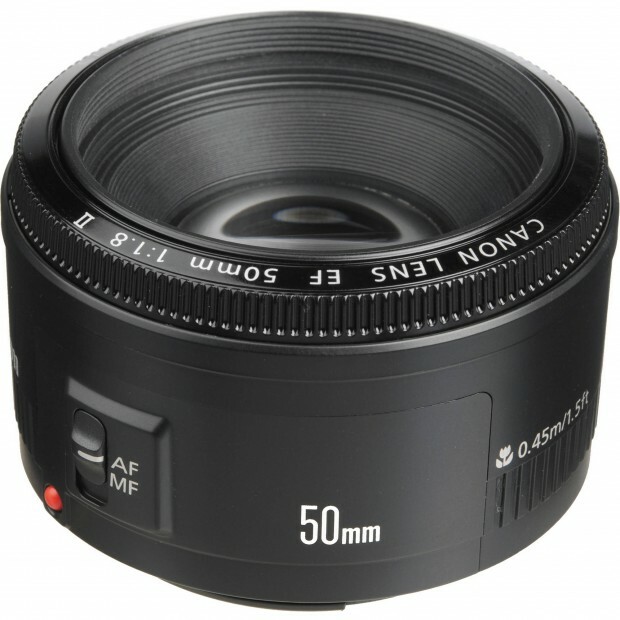 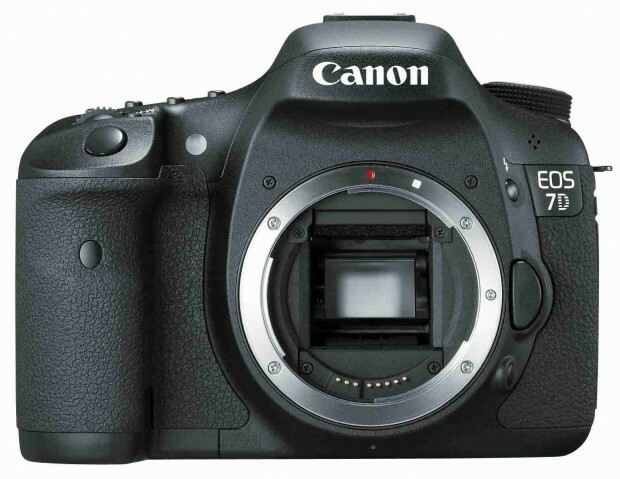 eBay.com top rated seller RedTagCamera has a great deal on Canon EF 50mm f/1.8 II lens.